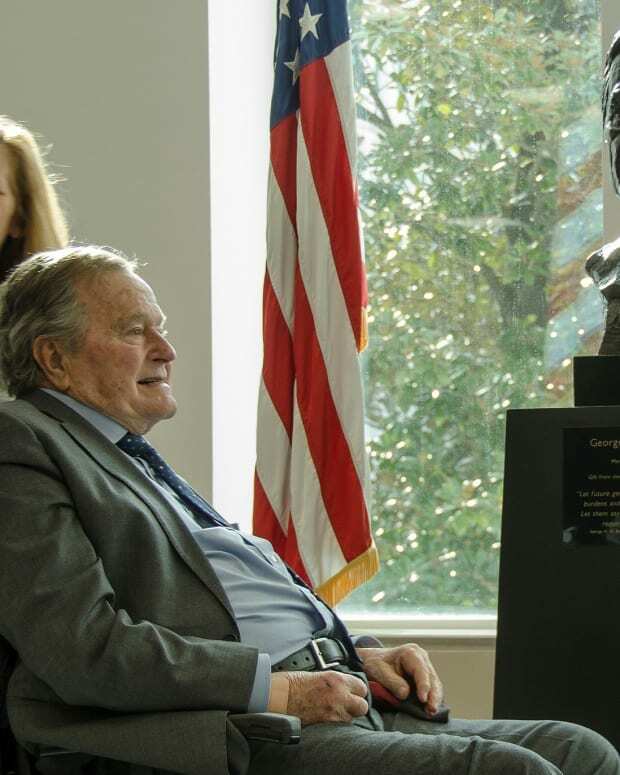 Former President George H. W. Bush, who has been in hospital for treatment for breathing problems related to pneumonia, could be sent home this weekend as his health is improving. Doctors at the Houston hospital where he is being treated spoke about how his wife Barbara was supporting him, Fox News reported. The former first lady was treated at the same medical facility last week for coughing related to bronchitis. But on Jan. 23, she got the all-clear. "Even though she was ill, she was trying to be by his bedside the whole time," said Dr. Amy Mynderse, Fox reported. "Other than sleeping in separate rooms, she&apos;s basically been sitting at his bedside the whole time." 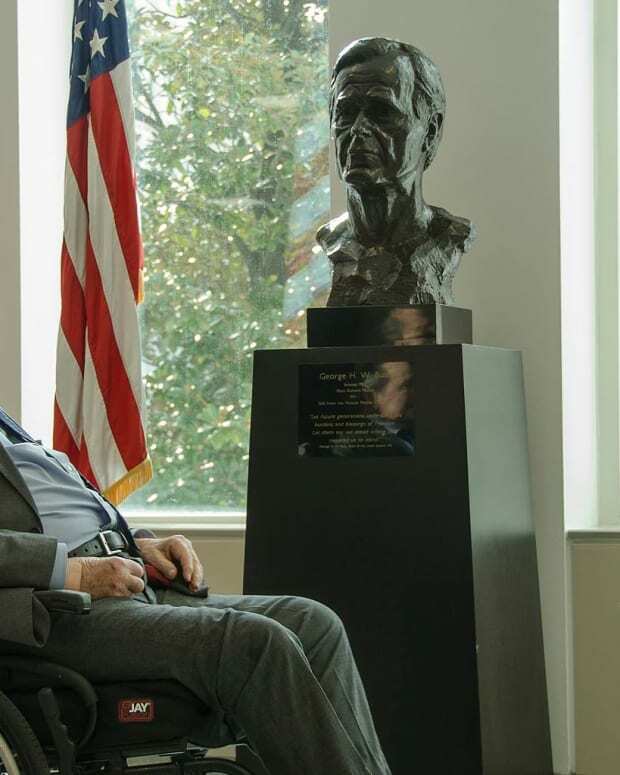 Dr. Clint Doerr noted the support the 92-year-old former president and his 91-year-old wife offer each other. "They&apos;re essentially therapy for each other," said Doerr. "They help in our compliance. When one of them doesn&apos;t want to take a breathing treatment, the other one says, &apos;Get on that. Help our cause!&apos;&apos;"
Jim McGrath, Bush&apos;s spokesman, confirmed that the outlook was good for the 41st President. 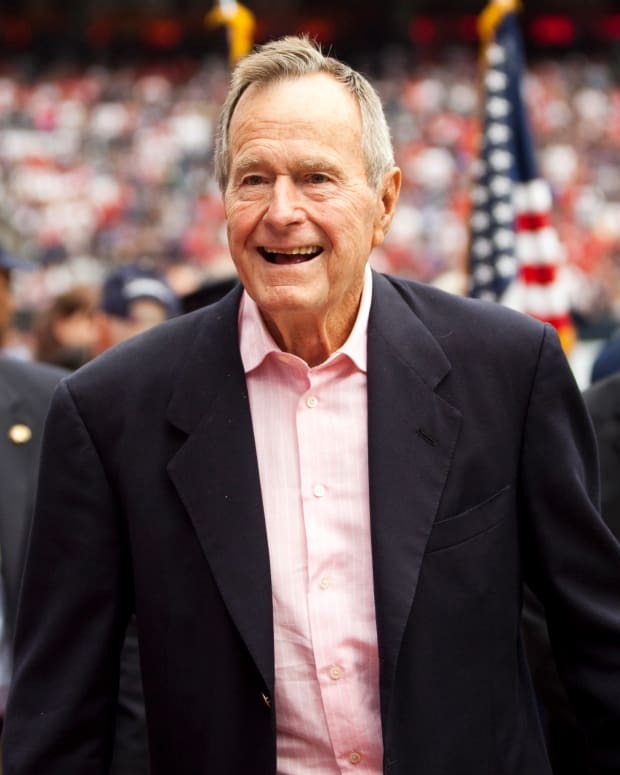 "President Bush continues to improve as he recovers from pneumonia," McGrath said in a statement, according to CNN. "Despite a lingering cough, his lungs are clearing up and he is working with physical therapists to build strength." 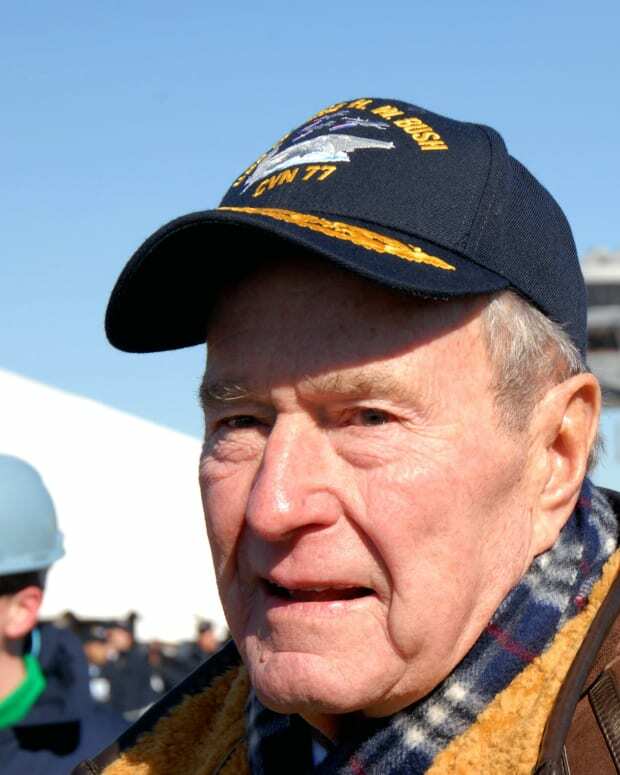 Bush was admitted to the hospital Jan. 14, the same day as his wife. 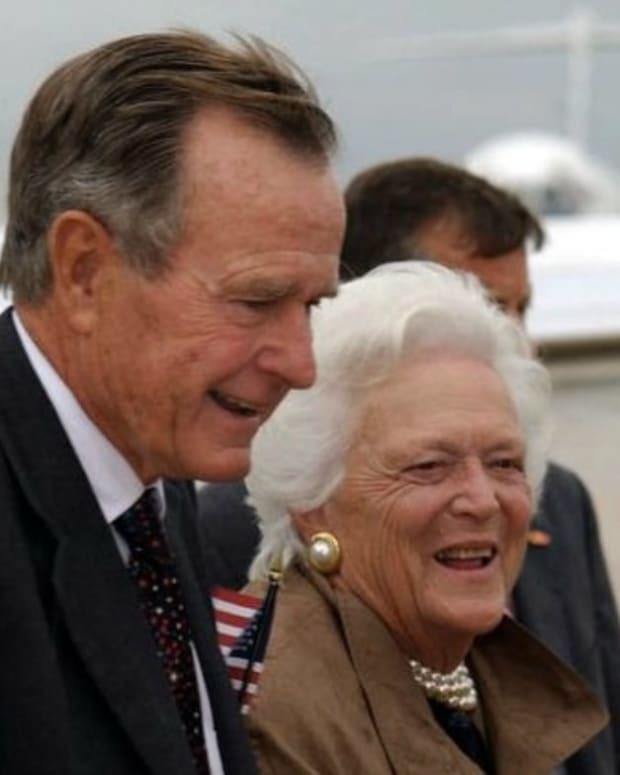 Barbara Bush required medical care after "experiencing fatigue and coughing," according to McGrath. 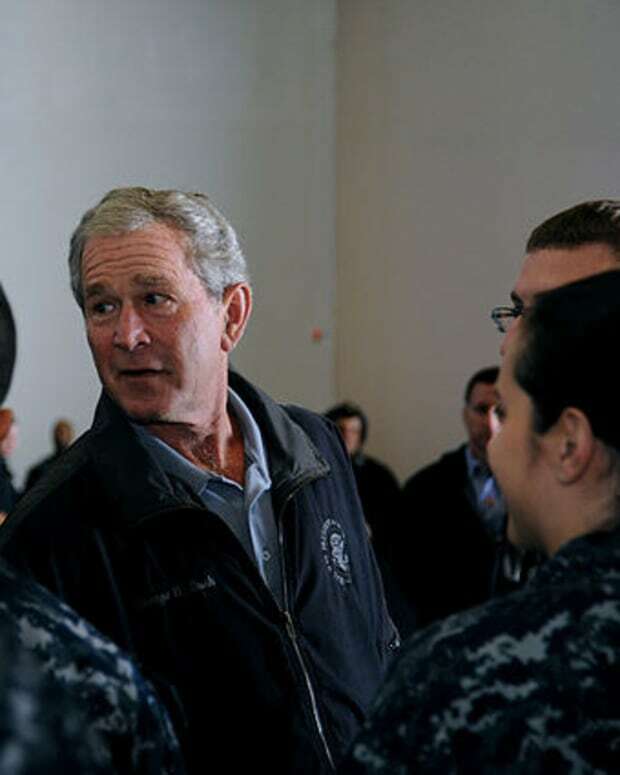 The former president was suffering from "an acute respiratory problem stemming from pneumonia. 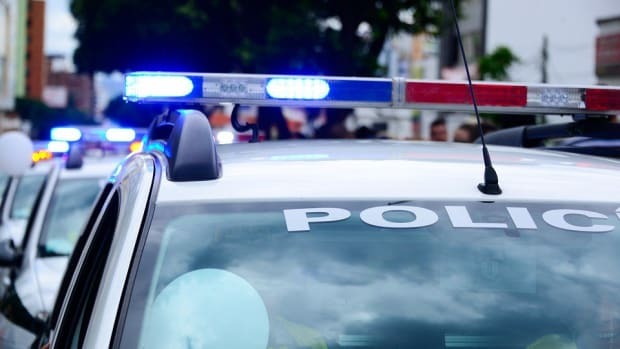 Doctors then performed a procedure to protect and clear his airway that required sedation," according to McGrath&apos;s statement. He was moved out of intensive care Jan. 23. 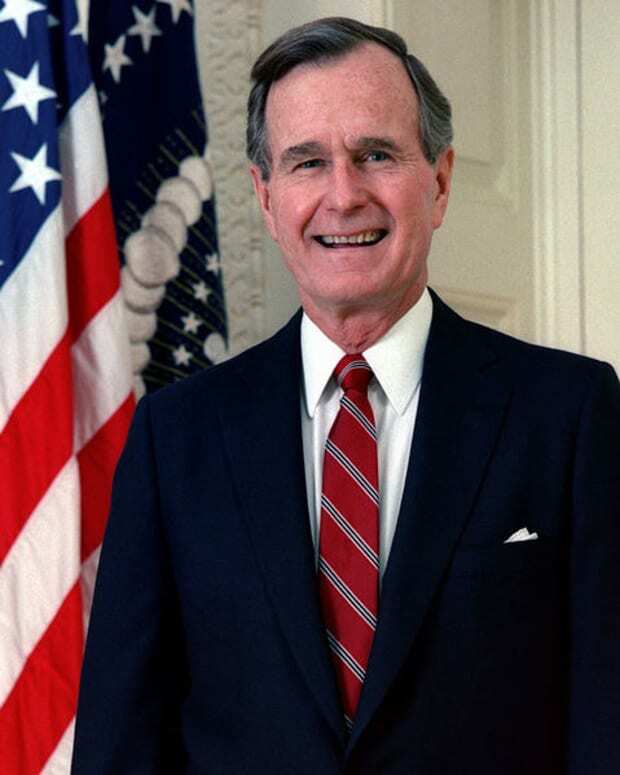 "At his current rate of recovery, President Bush&apos;s physicians believe he could possibly go home over the weekend," added McGrath.